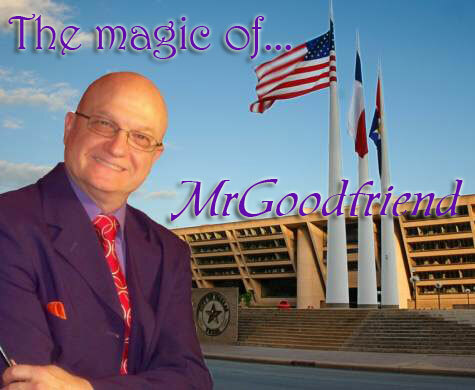 Party magician MrGoodfriend will bring amazing magic shows to you for your kids party, company event or any time you need amusing and amazing entertainment. 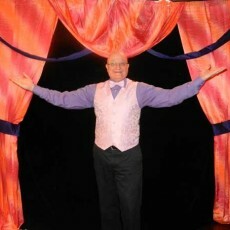 Derrel Allen performs as MrGoodfriend. 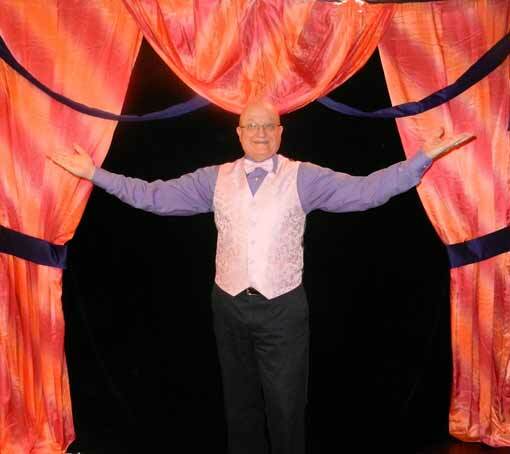 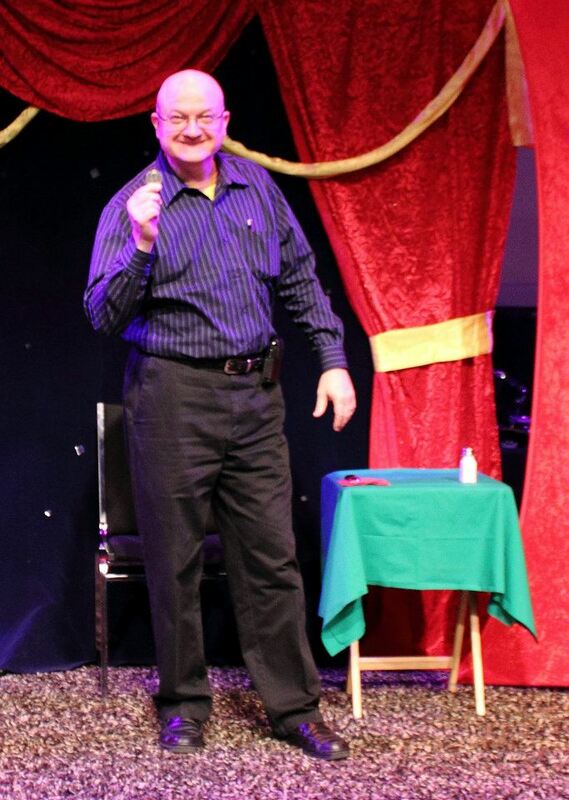 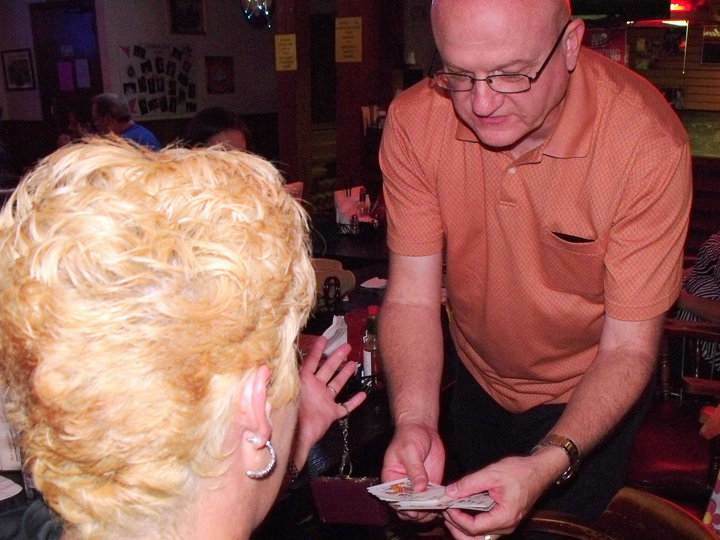 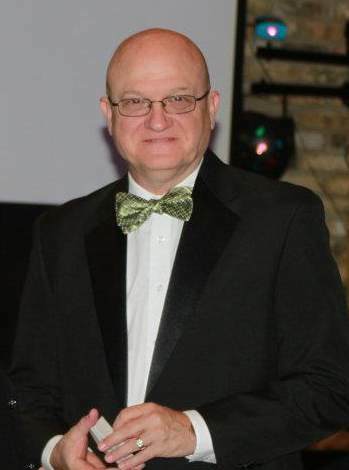 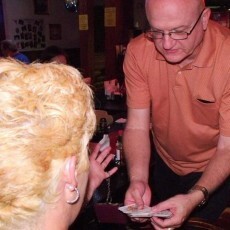 Derrel is a past president of the Dallas Magic Clubs and is a life member of the Society of American Magicians.